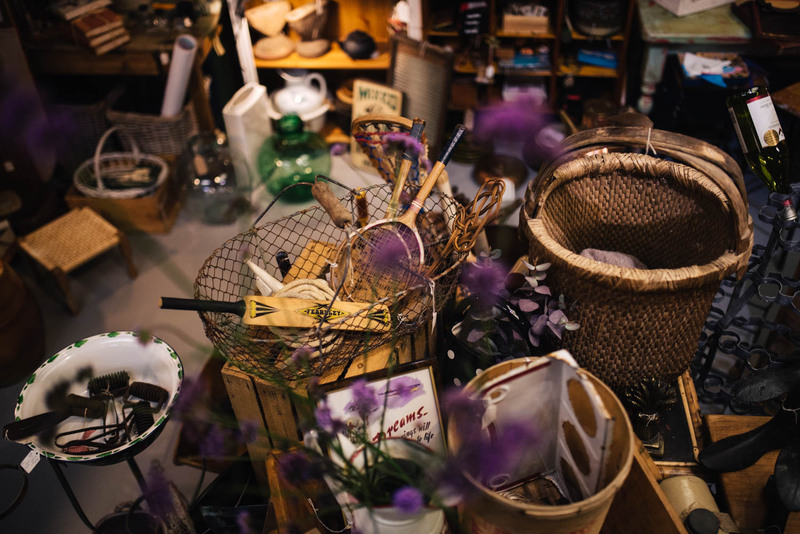 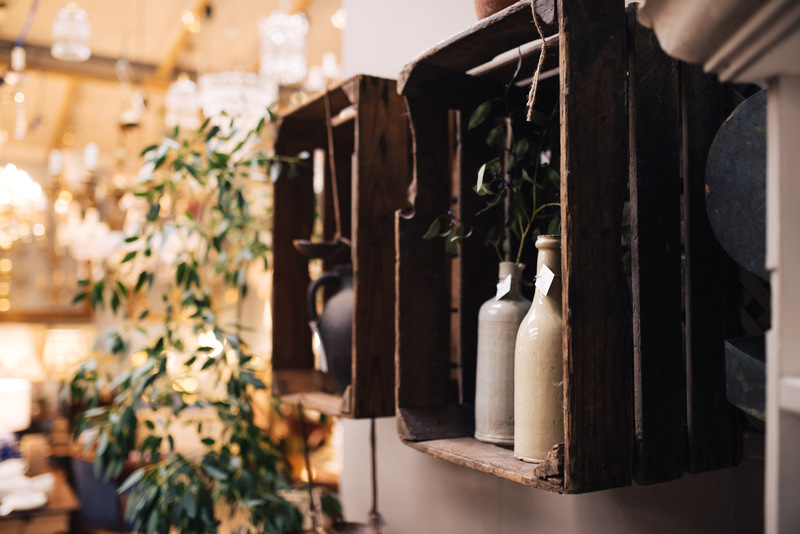 For around 20 years the Bonds building has been home to antiques and regardless of the era, or what’s currently in fashion, the buying of antiques has always been consistent. 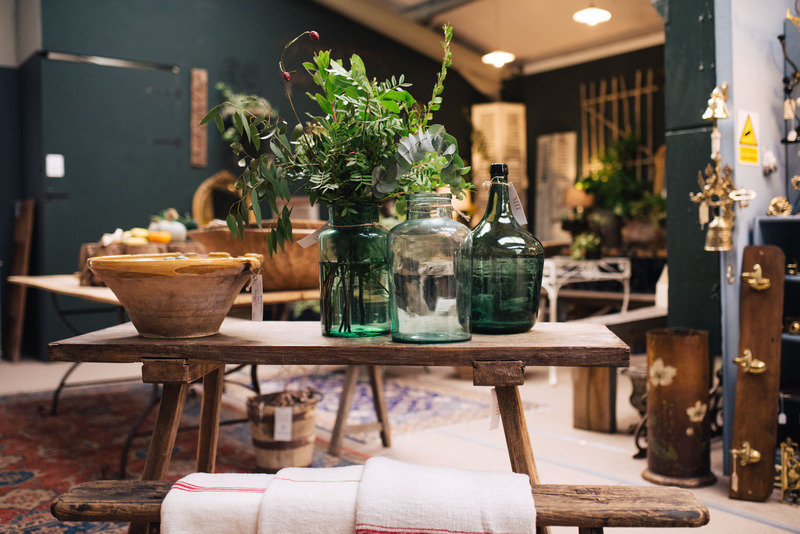 Bonds along with their 40 different stallholders have maintained the buildings reputation of classic antiques however, they have executed it with style and creativity. 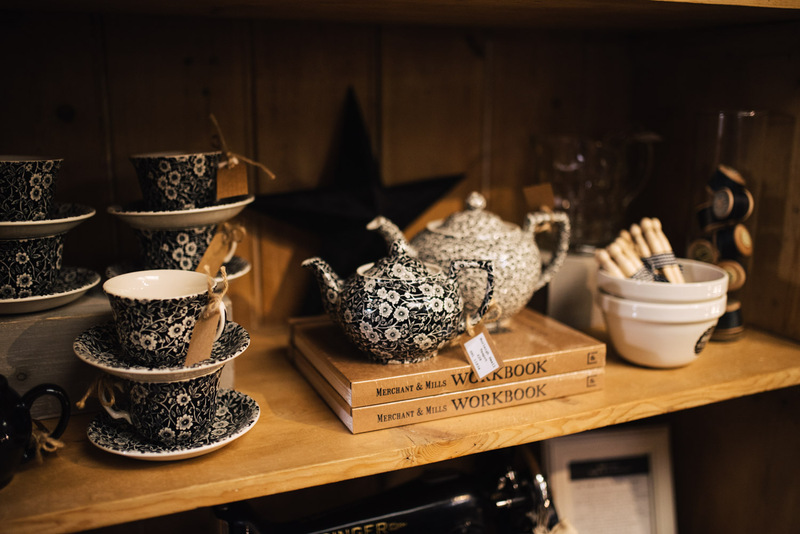 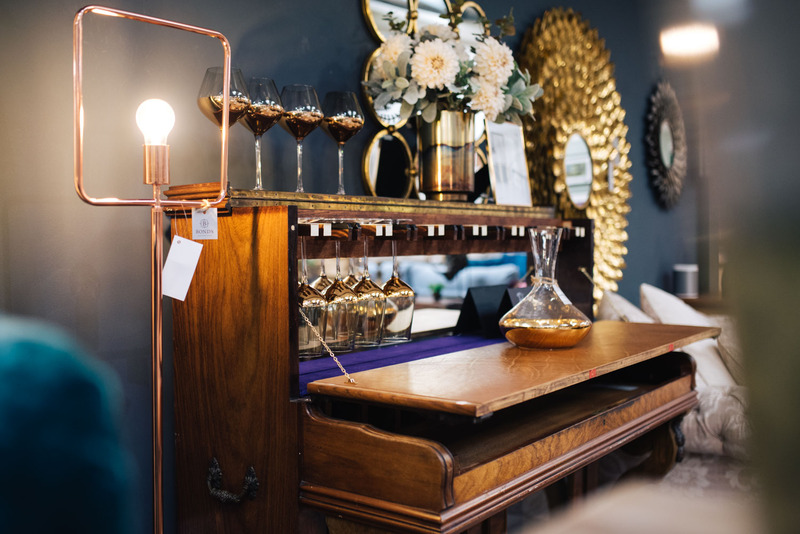 With two floors of units filled with unusual, bespoke and eccentric pieces you can explore the unexpected and enjoy a one-off shopping experience. 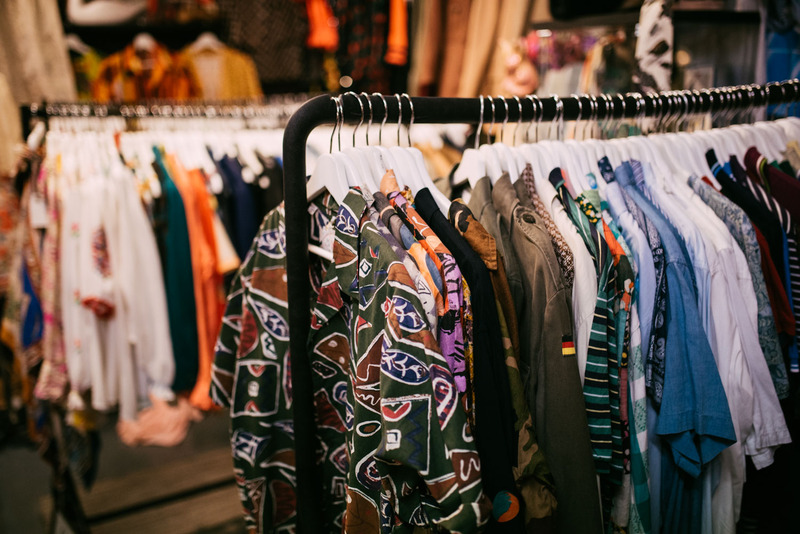 Take inspiration from the stallholders who have had years of buying experience and take pride in being a part of Bonds.